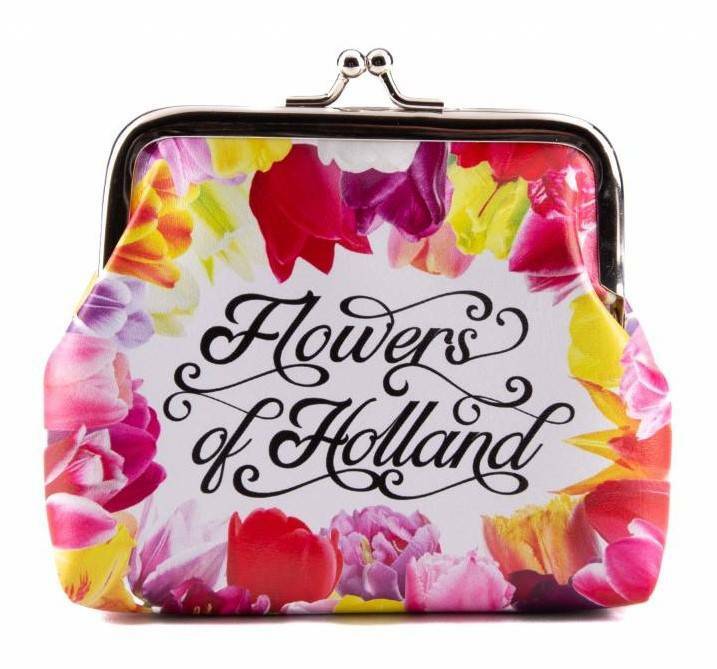 Typical Dutch - Tulpengifts - Cut-wallet Flowers of Holland - www.typical-dutch-giftshop.com | worldwide shipping. 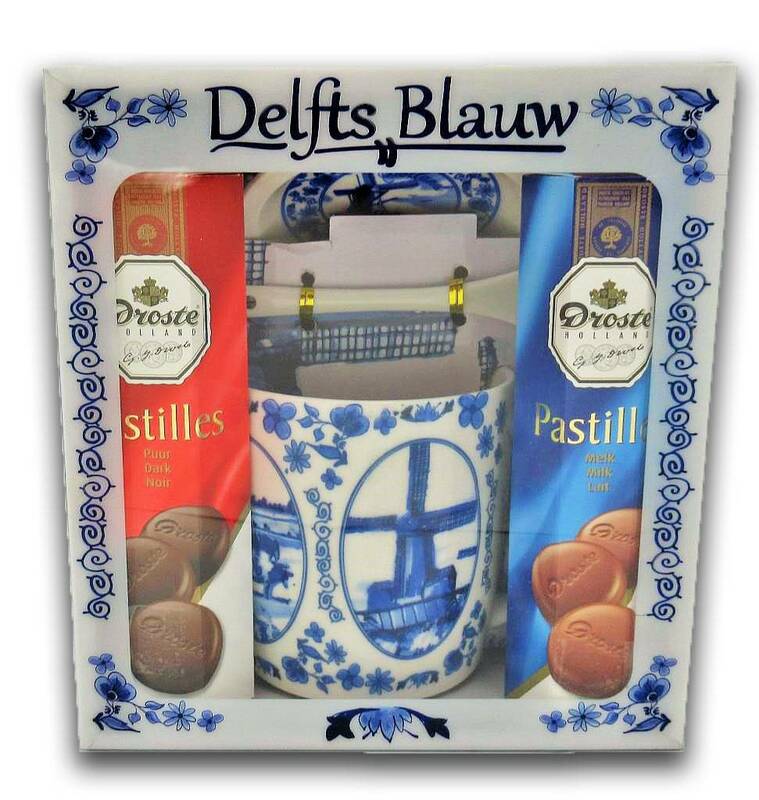 Cut wallets in various types (and sizes) Delft blue - Color Amsterdam and Tulpenpracht. 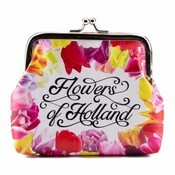 All in stock and quickly available.